Vitamins and supplements are big business. Each year in the UK we spend around £442m on them – but you could be wasting your money. Our investigation found several supplements that don’t contain what they say they do and brands making misleading or unproven health claims. We found three popular supplements where the amount of the vitamins in the bottle didn’t match what’s listed on the packaging. By law, supplements can contain up to 50% more or 20% less vitamin, and 45% more and 20% less mineral than what’s listed on the label. 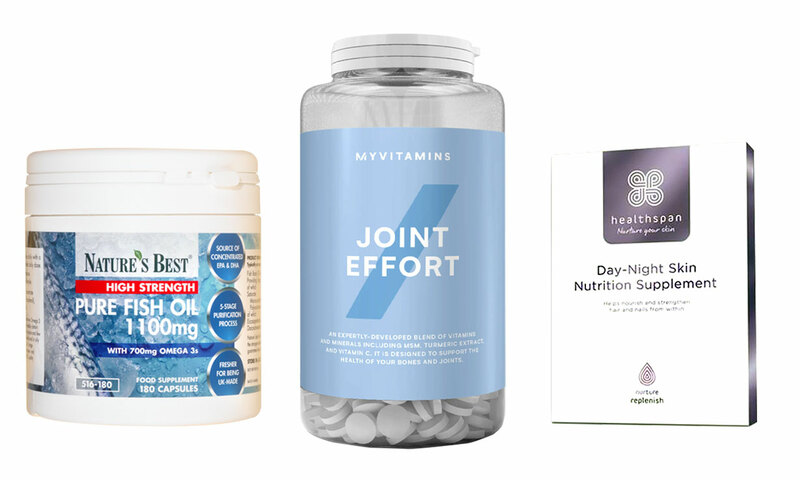 Of the eight supplements we tested in the lab, one each from Vitabiotics, Holland & Barrett and Nature’s Best fell outside of these generous parameters. 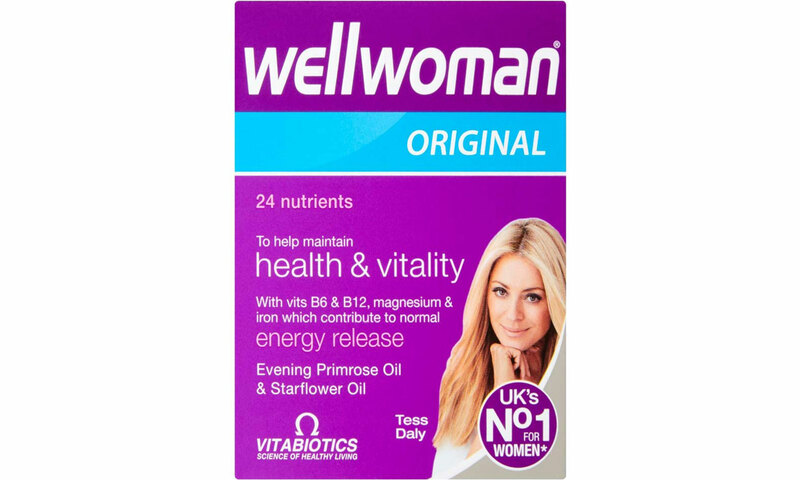 Vitabiotics Wellwoman Original contained only 65% of the declared vitamin D: 3.2mcg (micrograms) instead of the 5mcg listed on the label. 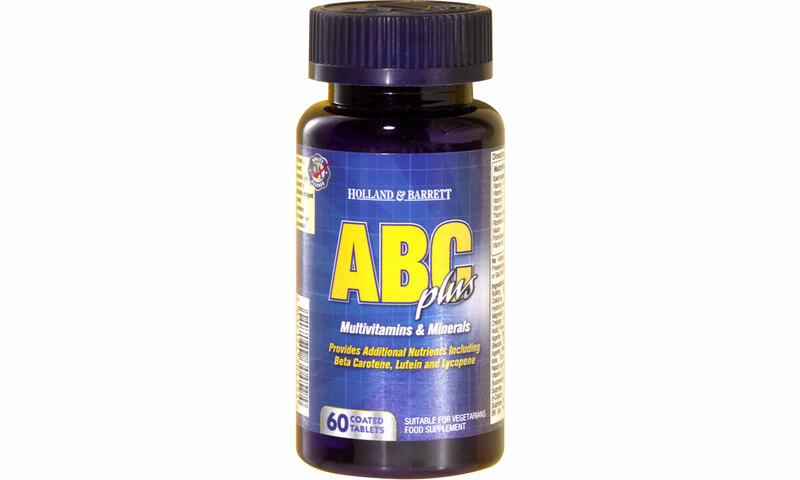 Holland & Barrett ABC Plus multivitamins contained 362mcg of vitamin A instead of the advertised 692mcg (only 52% of what’s stated). 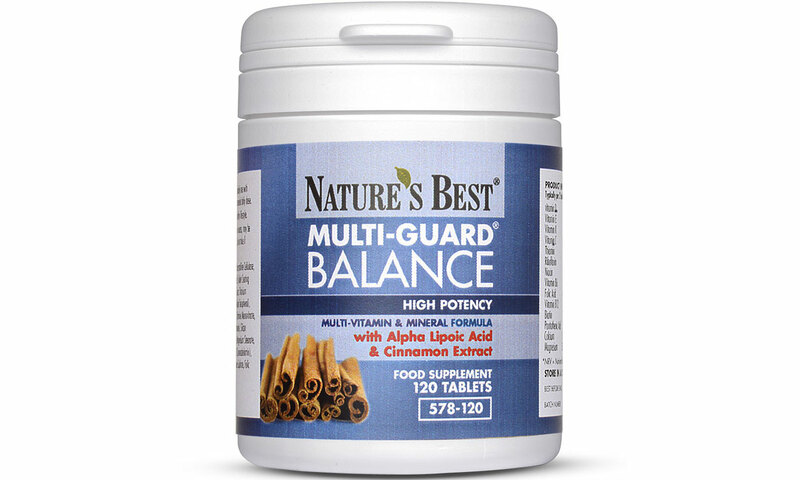 Nature’s Best Multiguard Balance supplements claimed to contain 10mg (milligrams) of vitamin B6 per tablet, but our tests found negligible amounts. The supplement manufacturers disputed our results, saying they thought our testing methodologies weren’t suitable or that the results weren’t representative of the batch. But we are confident that our lab carried out all tests to recognised standards and took all steps to produce reliable and accurate results. Our investigation also found supplements companies using unauthorised and exaggerated claims on their websites. All health claims are required to be assessed and authorised by the European Food Safety Authority (EFSA) before they can be used. If the evidence doesn’t stack up, the health claim is unauthorised and rejected. However, despite this, we found Natures Best, Healthspan and MyVitamins all using claims that are unauthorised, to advertise their products. Claim: Omega 3 oils are used by the body for joint mobility and they contribute to brain development. Reality: There are no authorised health claims for joint health and DHA (docosahexaenoic acid) found in Omega 3 oils contributes to the maintenance of normal brain function not brain development. Claim: Vitamin C to help boost collagen levels. Hyaluronic acid will give you more hydrated skin. High-strength antioxidants lycopene and vitamin E help protect and repair (skin). Reality: Vitamin C contributes to normal collagen function: it doesn’t boost it. There are no authorised claims for hyaluronic acid or lycopene. Vitamin E doesn’t repair skin but it does contribute to the protection of cells. Claim: MSM to reduce joint pain, stiffness and arthritis symptoms. Turmeric extract to reduce inflammation in joints to decrease joint associated pain. Flaxseed oil found to help ease arthritis symptoms. Reality: There are no authorised claims for any of these ingredients. We contacted the companies with our findings. 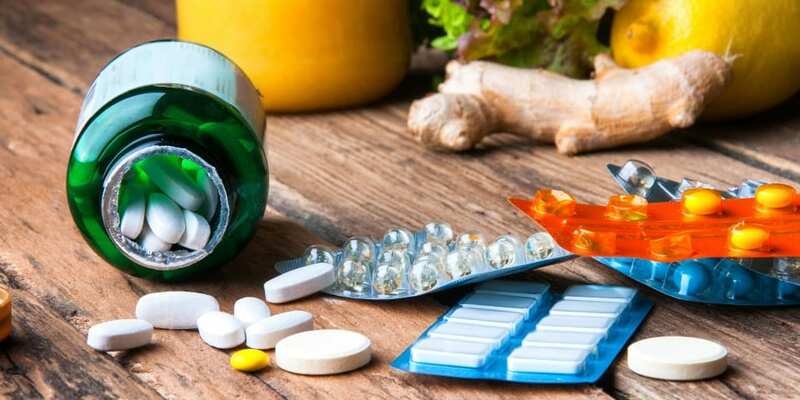 Nature’s Best and Healthspan have amended their websites but MyVitamins didn’t respond and so far has not changed its website. Don’t blindly buy supplements believing the claims they make. If it sounds too good to be true, it probably is. To find out which supplements you need to take and which ones aren’t worth the money, read the full article in the April edition of Which? magazine.